Stars! 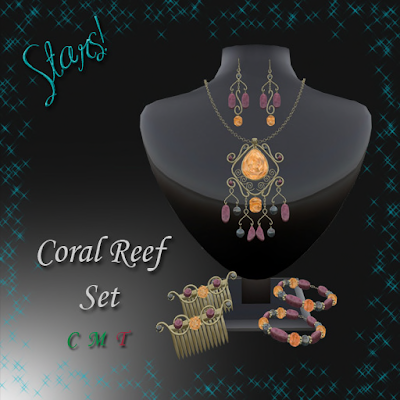 created this fun and nice sets for summer, nice tones and stones perfectly mixed in this jewels sets to wear them in your summer days or any it or any other occasion. SL LadyGaga @ Vero Modero again!! !